This article is a review of KHODORKOVSKY. 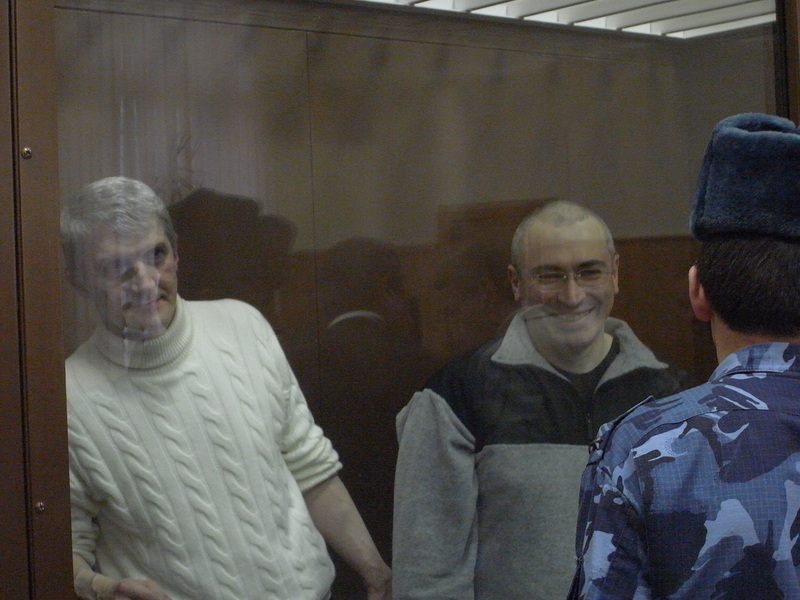 “You can relax, I’m not going to turn into the Count of Monte Cristo,” Khodorkovsky in a letter on revenge. Proceedings begin with a slow reveal of a snowy oilfield in Russia. Some kids are asked if they have heard of Khodorkovsky. One responds, “He stole a lot of money from Russia”. Mikhail Khodorkovsky was the wealthiest man in Russia, and in 2002 was the richest person in the world under 40 years old. Through a mixture of archive footage, interviews and striking animation, this documentary poses the question: How did he end up in prison? 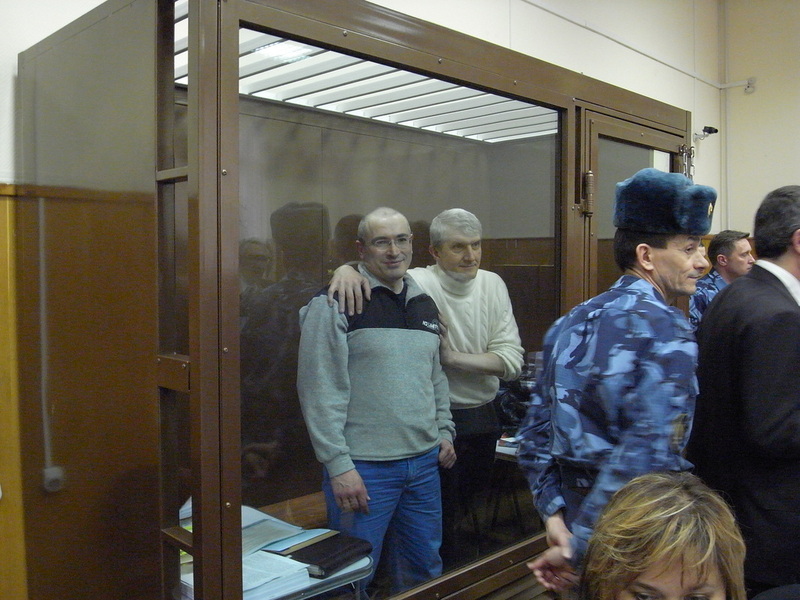 Khodorkovsky was sentenced to eight years in a penal colony in Siberia (nearly 4000 miles from Moscow) for tax evasion. 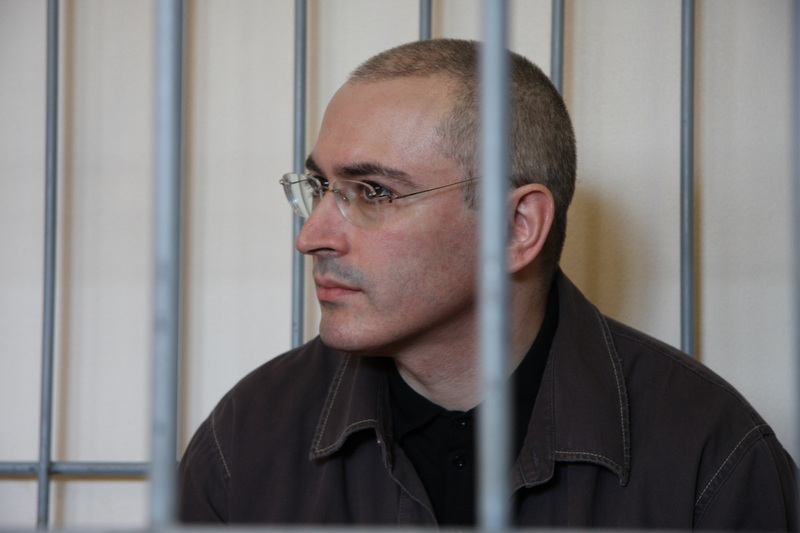 The former Yukos Oil boss is incarcerated because he picked a fight with Vladimir Putin say some people of the area. The prison is in a secret town. The director (Cyril Tuschi) wants to interview him – that is the narrative thrust - a now boring device, used by the likes of Michael Moore and Nick Broomfield. Documentarians should jettison that structure. How privatisation occurred under Yeltsin is interestingly explained and defended, giving us an overview. There is a second trial, where we get to meet Khodorkovsky. This time he is accused of stealing 350 million barrels of his own oil. His life is looked at from the age of 19, at university. Details about him are given, but not enough insight. There doesn’t seem enough balance. The doc shows a billionaire with burgeoning liberal political ambitions that appears to be a victim of a gross miscarriage of justice. The portrayal of corruption is disturbing and scary, and Putin comes off extremely badly. However, to be one of Russia’s tycoons, the things he has done to rise up are glossed over – I don’t know what the full picture is, and we don’t appear to be told. 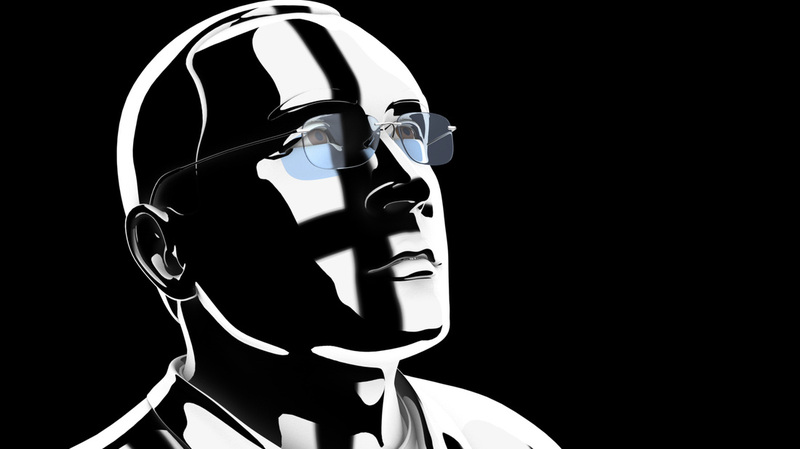 Khodorkovsky is called “the best and the worst” of the oligarchs. Doing a warts-and-all on him might have diluted the message; but the film feels incomplete. This is about morality and human rights, without a full analysis of the subject. Did he cross any lines? A great query is posed: Is Khodorkovsky to be blamed too for contributing to the concoction of the system which imprisoned him? How did he allow himself to be in this position? Is it redemption through being a political prisoner? “Sacrificing the queen for the end game,” suppositions his former bank advisor. Very intriguing.